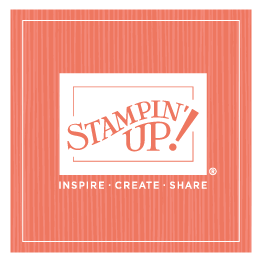 Every year, we have several babies join our Stampin’ Up! family. 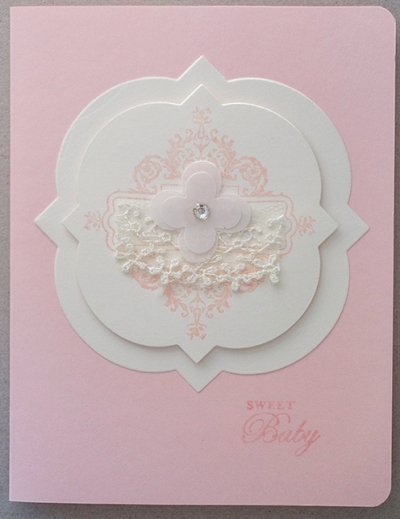 I like to congratulate our employees who welcome new babies into their families with a personal handwritten card, as well as a gift card. I like to get the gift and congratulations out by the end of the year, so I’m frantically writing to meet that deadline. 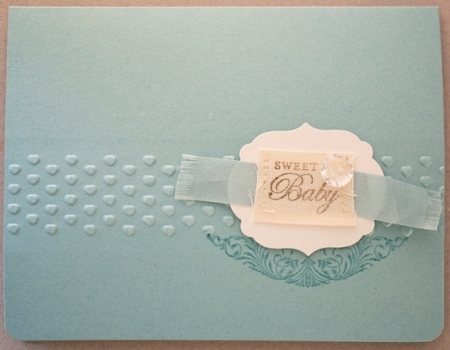 This year, these are the cards I’m sending out. I thought I’d share them with you!